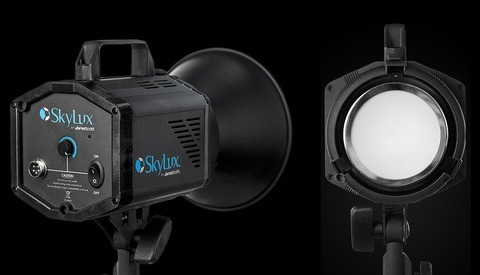 The Westcott SkyLux LED is a studio light that offers lots of power in LED form, meaning no heat. 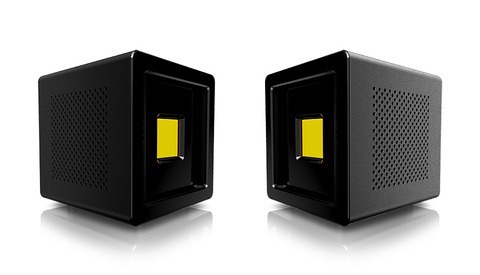 It's a versatile light that can work for both photos and video, and today only, you can get it for half off. 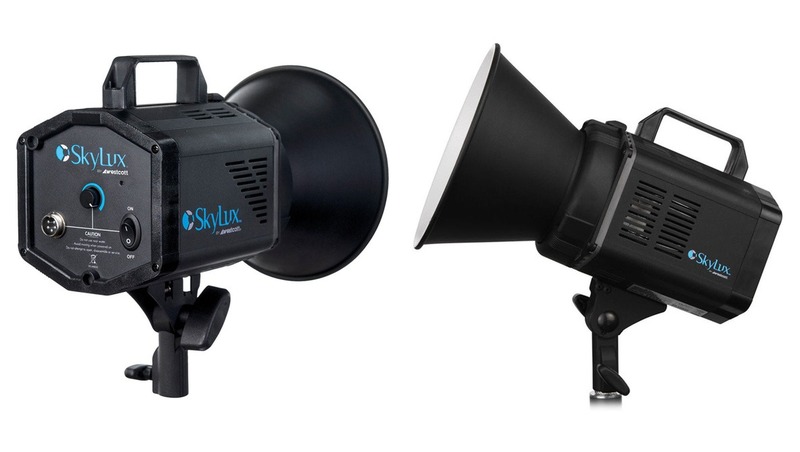 B&H is offering the Westcott SkyLux LED light for $409 today only, half off its normal price of $799. For photographers, you get the benefit of a powerful constant light, allowing you to see exactly the results you'll get when you fire the shutter. 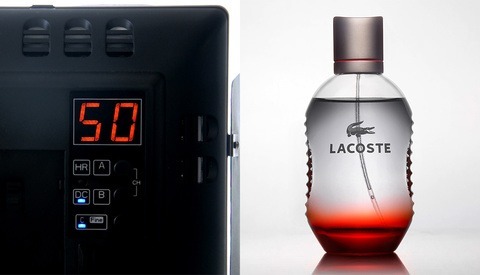 And for videographers, it's a great option that's both quiet and won't generate enormous heat on set. And of course, if you work in both fields, its versatility will provide quite a bit of added value. It comes with the Bowens mount, so you'll get access to a large library of modifiers. It has a 1,200 W tungsten equivalent output, durable all-metal construction, 30-100 percent dimming, 5,600 K daylight balance, a CRI of 94, a 50,000-hour lamp life, and comes with its own umbrella. Altogether, it's a great, high quality option for photographers and videographers alike at an excellent price. Get yours here.